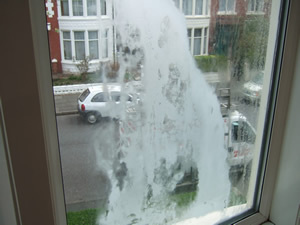 Glazing Repairs Reddish|Glazier Reddish SK4, SK5|DC Glass and Lock-Reddish Glaziers. 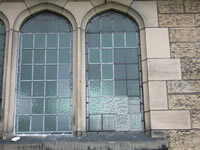 Glazing Repairs Reddish, SK4, SK5. See the Reddish Area's and Post Code's we cover. 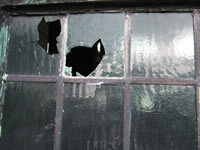 With over 20 years experience in the glass repair business, we specialise in the replacement of broken glass, failed (misted) double-glazed units to existing frames, toughened safety glass, traditional lead-light repairs, and all other aspects of glazing repairs to homes and commercial premises including schools, churches and other public buildings in Reddish. Moving house? 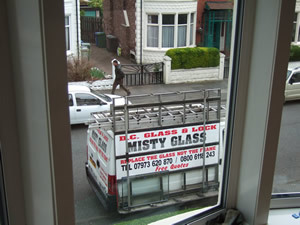 Glazing Repairs Reddish , Post code area SK4, SK5.